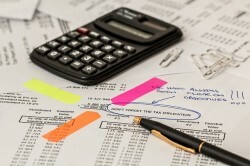 CosmoBC.com » BizBlog » Accounting » Does My Small Business Have To Pay Tax? Assuming you’re new to the business world or are still just a small company, your tax situation may not be clear. Of course, if you are a giant mega-corporation then you’ll be shelling out that tax money just like the rest of us. If, however, your size and profit margins are small, your situation may be a lot different. Businesses range from a whole host of types, from start-up to nonprofit, and each will be privy to their own set of requirements. 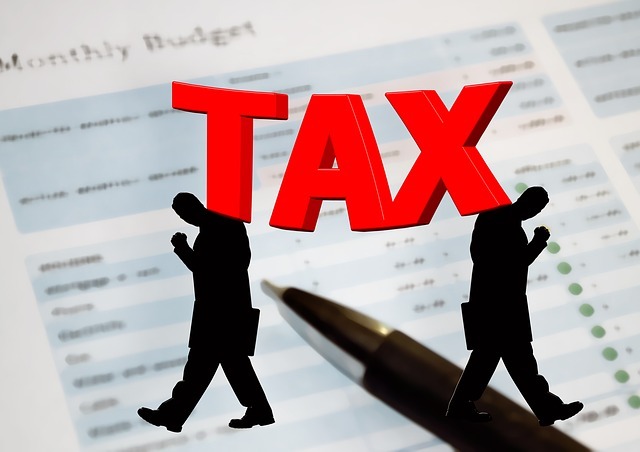 Start-ups may be able to use tax reliefs, but at the same time, all business owners will have to pay certain taxes pertaining to their company. So, if you’ve just started up a business and looking to start organizing your taxes, what can you do? From the beginning, you should have a firm financial plan in mind. 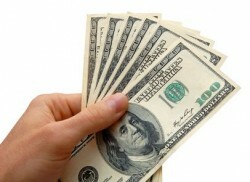 Organize your accounts by quarter and annum, so you have proof for all the appropriate authorities. Then, it’s just a case of identifying which of the tax payments apply to you. Before you begin, it might be worth reading up on business tax laws. A site like MCC4Tax can give you the kind of financial advice that relates directly to business owners. 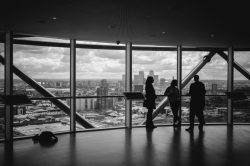 If you’re a start-up or a small firm, it’s unlikely you’ll be fully clued in. Be sure to take the time to do proper research, and consult with the people who can help you. So, like everyone, small business owners will have to pay income tax. You will have to complete a tax return either annually or bi-annually, and the amount of tax you pay is based on your profits/losses. So, for example, if you posted a substantial net profit your taxes will reflect this. If, however, you posted a loss then your tax payments will reflect this as well. Another kind of tax small business owners may have to pay is sales tax. It depends on the type of business you run, but sales tax relates to selling products to customers. You will have to pay tax based on every sale you make, and this money will be sent at specific time periods. In order to be eligible for sales tax you need to obtain a sales tax permit which will ensure your business operation is fully set up. The third form of tax that applies to small business owners is self-employment tax. As the name implies, this is the tax you’ll pay when you work for yourself. Because you don’t have an employer to take tax payments out of your wage, you’ll have to do it yourself. Self-employment tax is paid on your net earnings only – don’t include gross. So for example, if you receive £100 through PayPal and PayPal takes a £5 fee, you’d pay tax on £95. In short; yes, small business owners will have to pay tax. In some cases, they’ll have to pay more than regular folk. However, it’s all based on how much of a profit you post (if any) so don’t worry if your business is struggling.